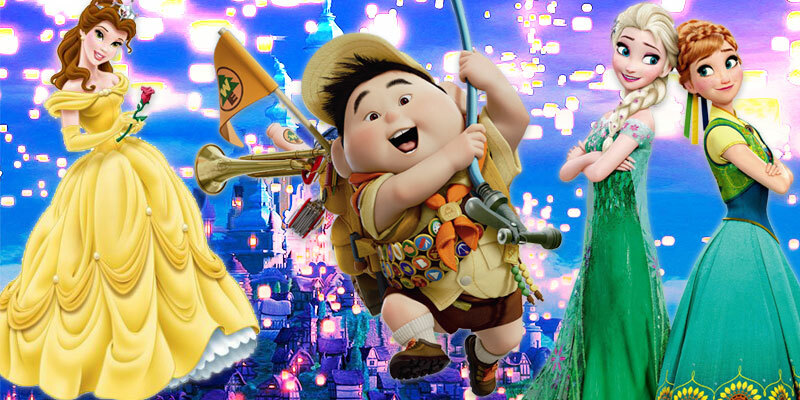 Which Disney City Should You Live in Based On Your Zodiac Sign? 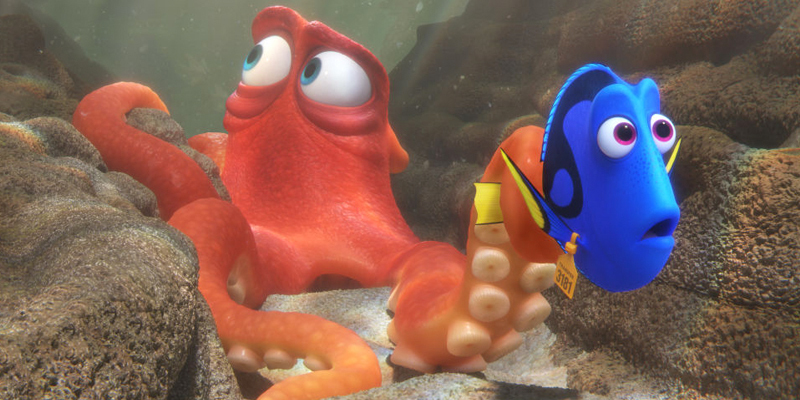 What Does Your Favorite Finding Dory Character Say About You? 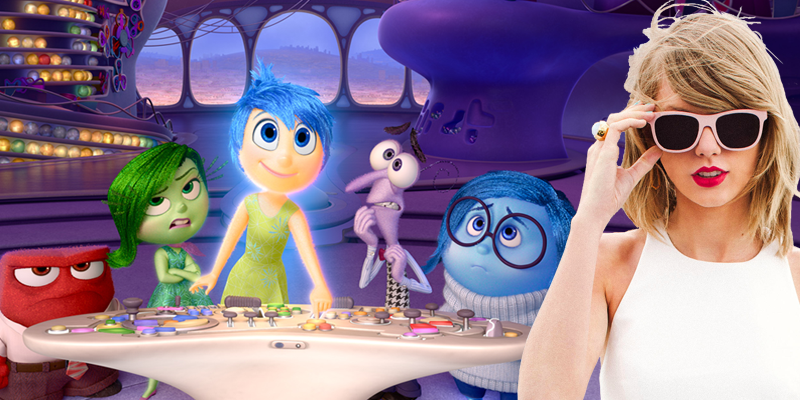 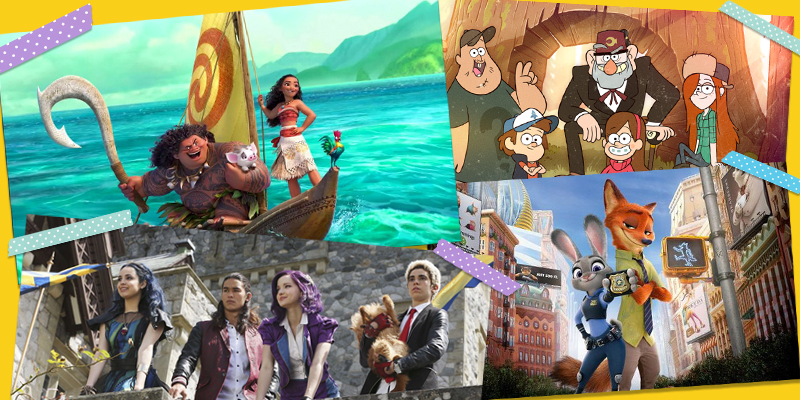 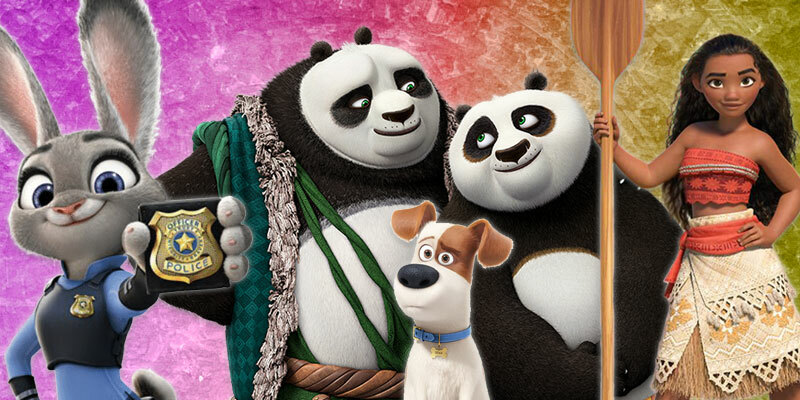 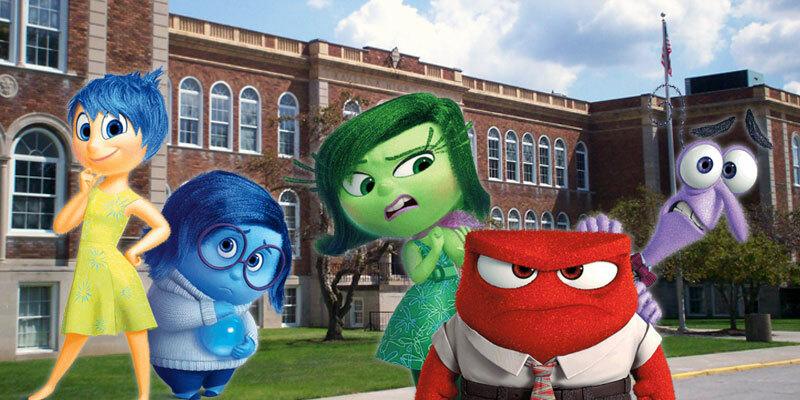 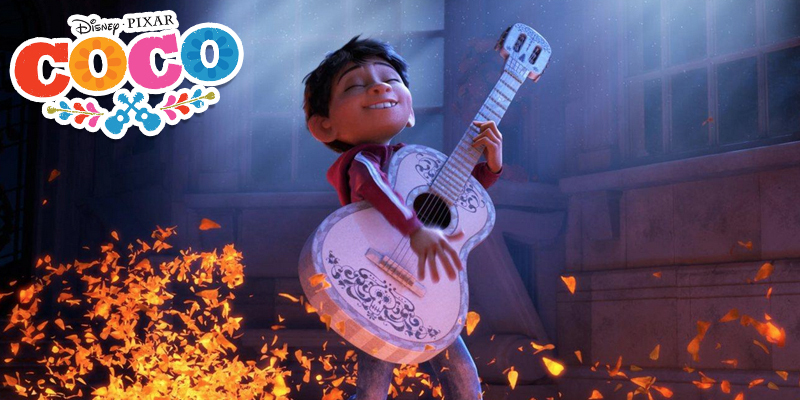 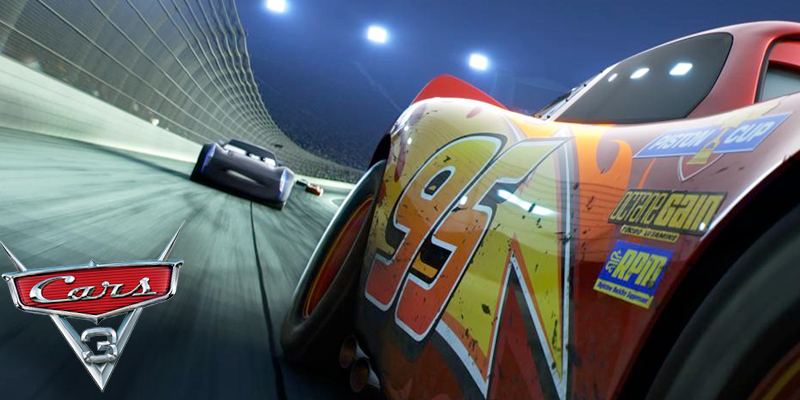 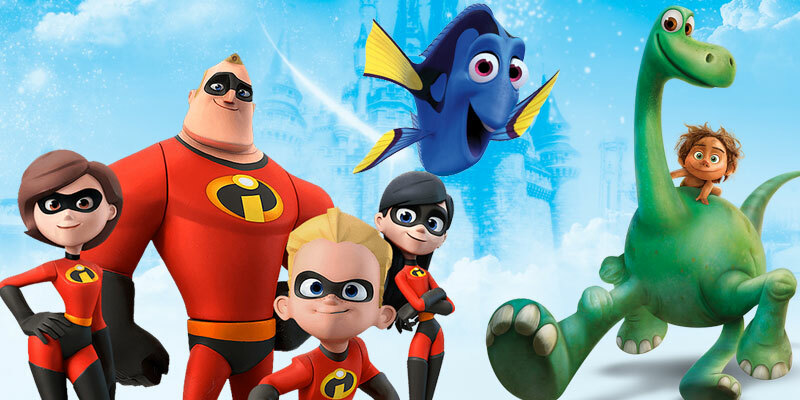 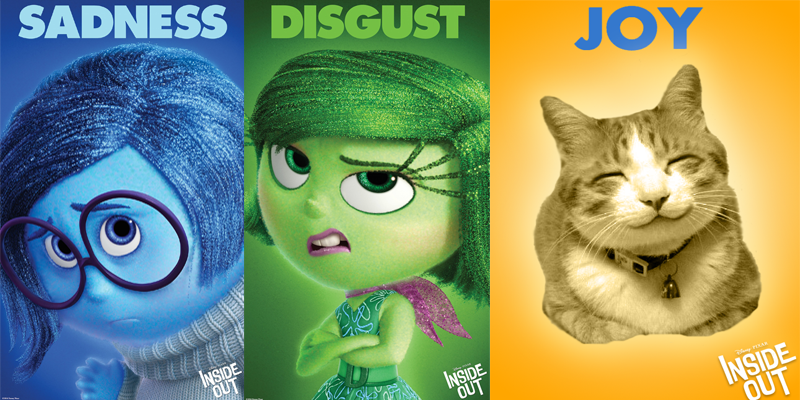 Which Animated Movie Are You Most Excited For This Year? 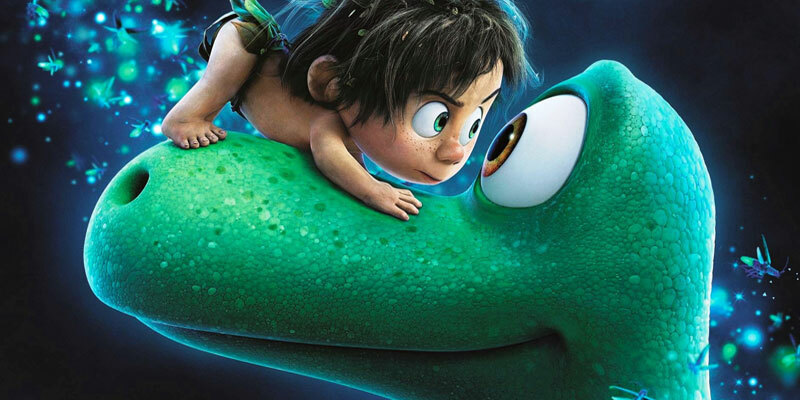 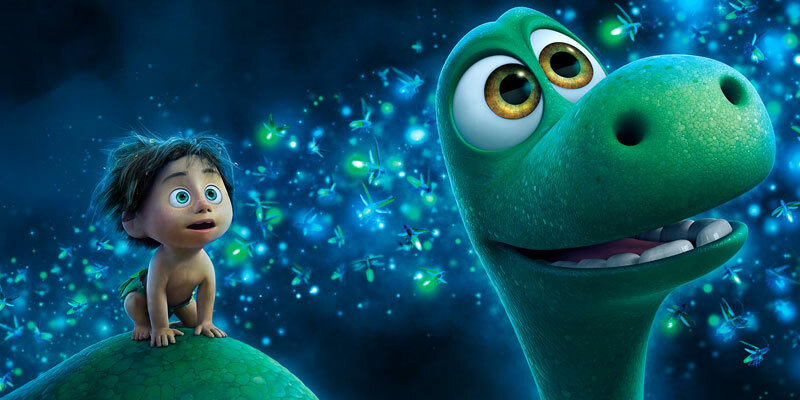 Are You an Arlo or a Spot? 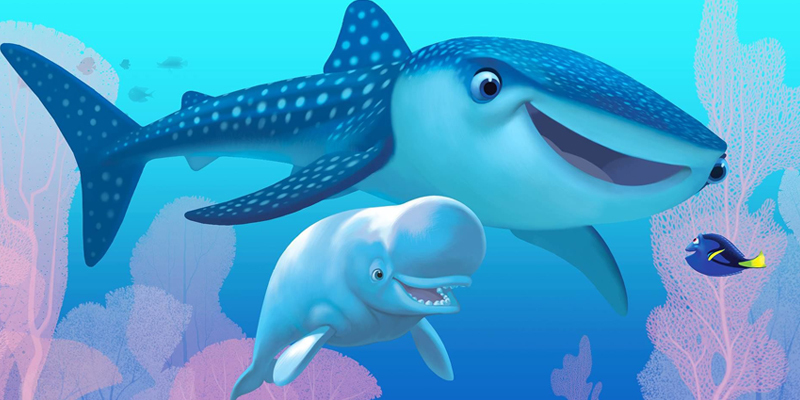 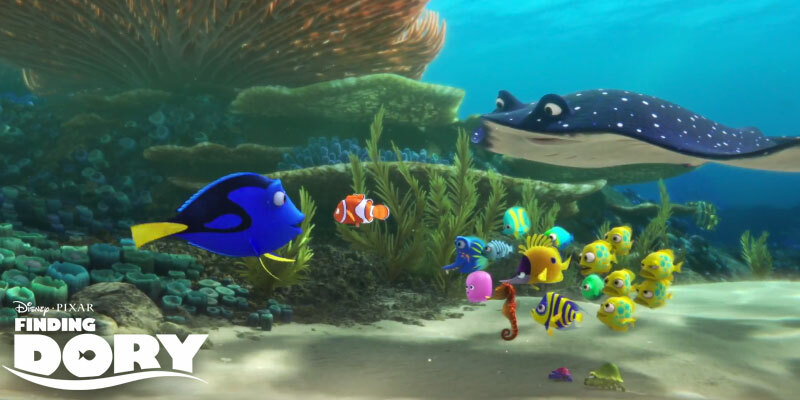 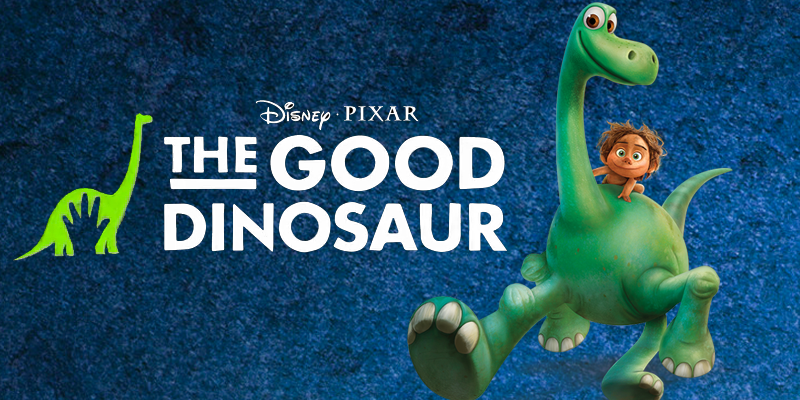 WATCH: The Finding Dory Trailer is Here! 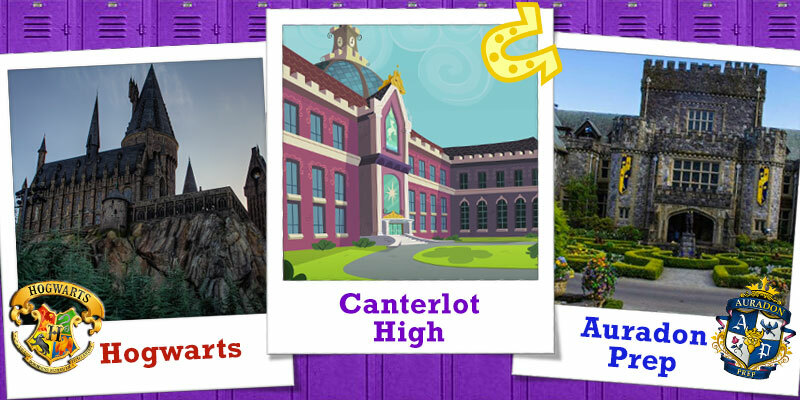 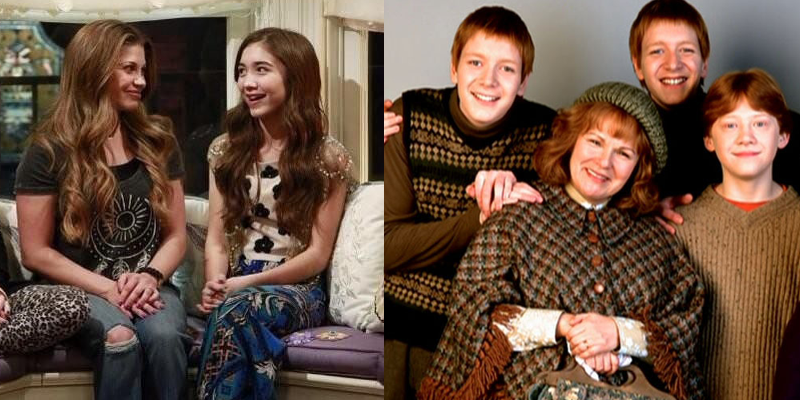 Which Fictional School Do You Wish You Could Attend? 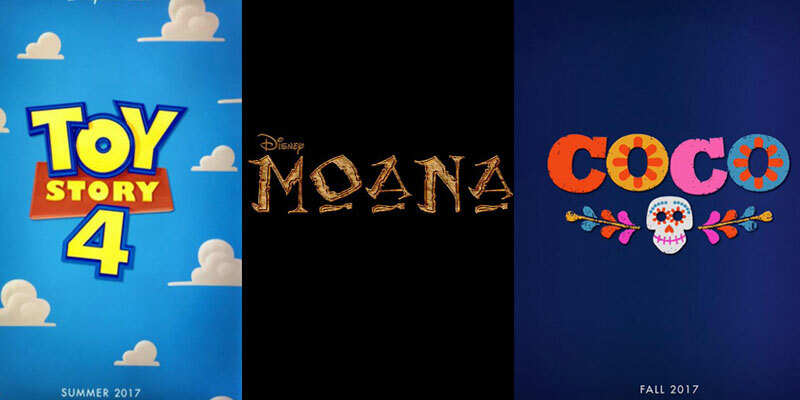 Which NEW Disney Movie Are You Most Excited About?